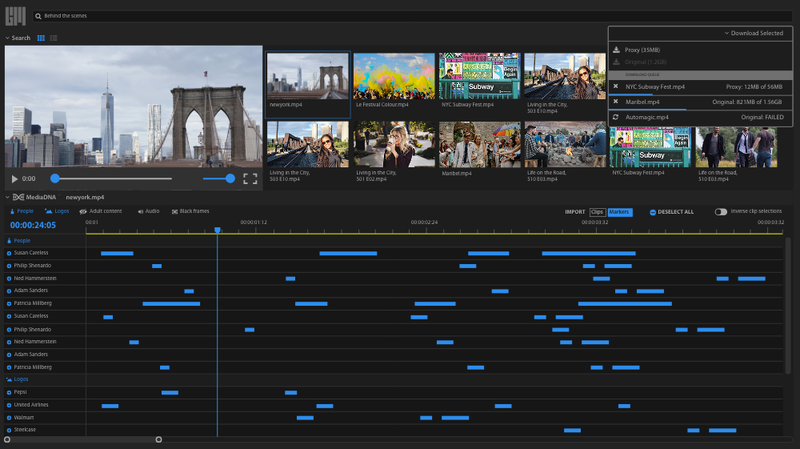 The New Features in Premiere Pro CC 2019 Presented from the Adobe Booth at IBC 2018. Watch Adobe Principle Worldwide Evangelist, Jason Levine demo the new features, like Selective Color Grading and Intelligent Audio Cleanup effects, coming soon in Premiere Pro CC 2019. See why Premiere Pro CC is the “must-have NLE”. This week we have a bunch of new videos from the Adobe Booth at IBC 2018. These include guest speakers, case studies, and demonstrations of new Premiere Pro features. Perhaps the most interesting thing in all these videos is the wide diversity of content and workflows in which Premiere Pro is used. In the interest of time, we’ve only copied the YouTube titles and descriptions. There’s something for everyone; pick the video most relevant to you. Of course, we highly recommend watching them all! As expected in the wake of IBC 2018, we have quite a few new Premiere Product announcements this week. Again, in the interest of time, we’re copying direct from the press announcements and blog posts for these products. Ranging from control surfaces to plugins, these are the 5 new products Premiere Pro users should know. Premiere Pro: How To Cut Faster! Sept 19, 2018 — In this tutorial, Kyler Holland shows how to use the Ripple Trim keyboard shortcuts Q and W in Premiere Pro to cut video faster. Use these keys to quickly trim the tops and tails of your clips, leaving only the usable “selects” behind. Sept 19, 2018 — In this tutorial, Chris Brooker of Brooker Films show how to use the Opacity masking tools in Premiere Pro to create multiple clones of a moving object in the frame. The critical key for success with this effect is using a tripod shot so the frame does not move. You can always animate subtle camera motion in post.